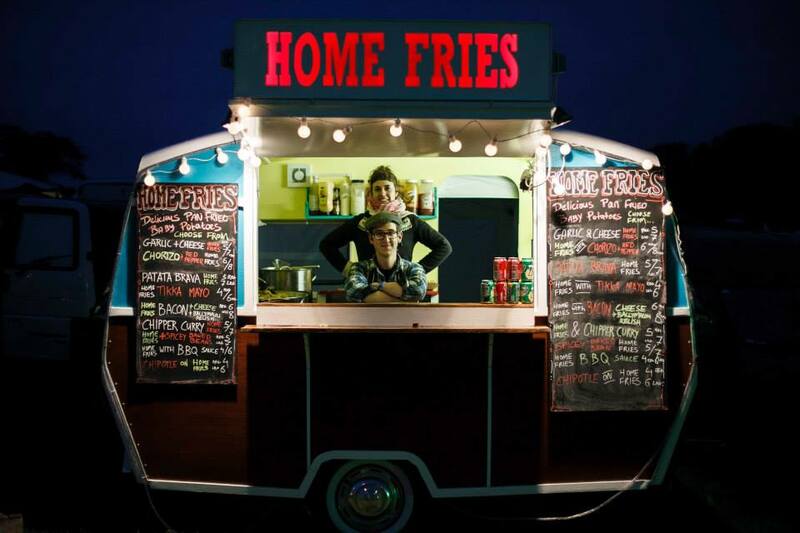 VANTASTIVAL 2019 WILL HAVE A RANGE OF FOOD OPTIONS TO SUIT EVERY TASTE AND A HOST OF FESTIVAL TRADERS SELLING CLOTHES, CRAFTS AND MUCH MORE! 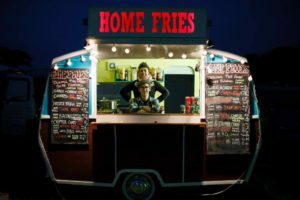 In addition to the on-site food stalls, we have stalls selling clothes, arts and crafts, jams and chutneys, jewellery, campervan accessories, sheepskins and much much more! Please note we do not have ATM facilities on site and all stalls accept cash only. Let’s introduce you our 2019 Traders! A born-and-bred Texan’s response to Ireland’s growing taste for authentic Mexican cuisine. 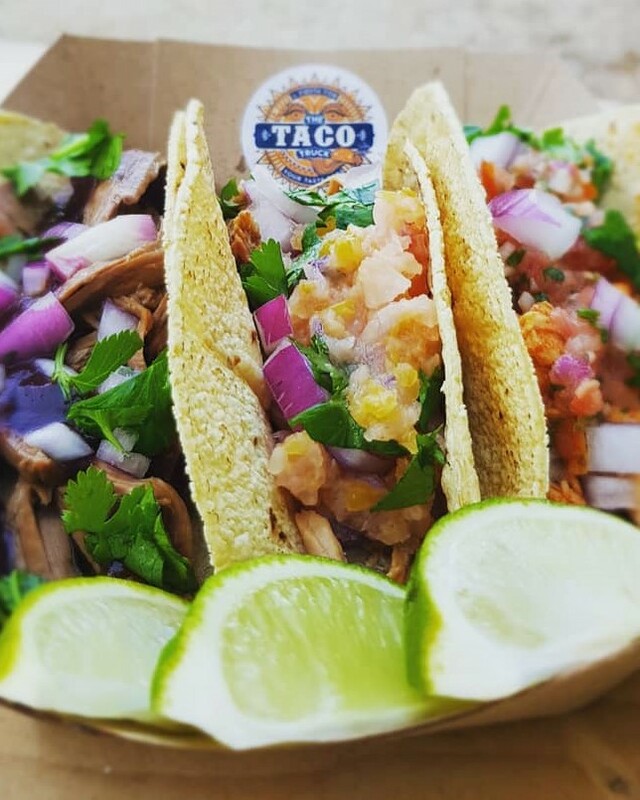 A good choice for everyone who wants to travel in the country of Tacos! 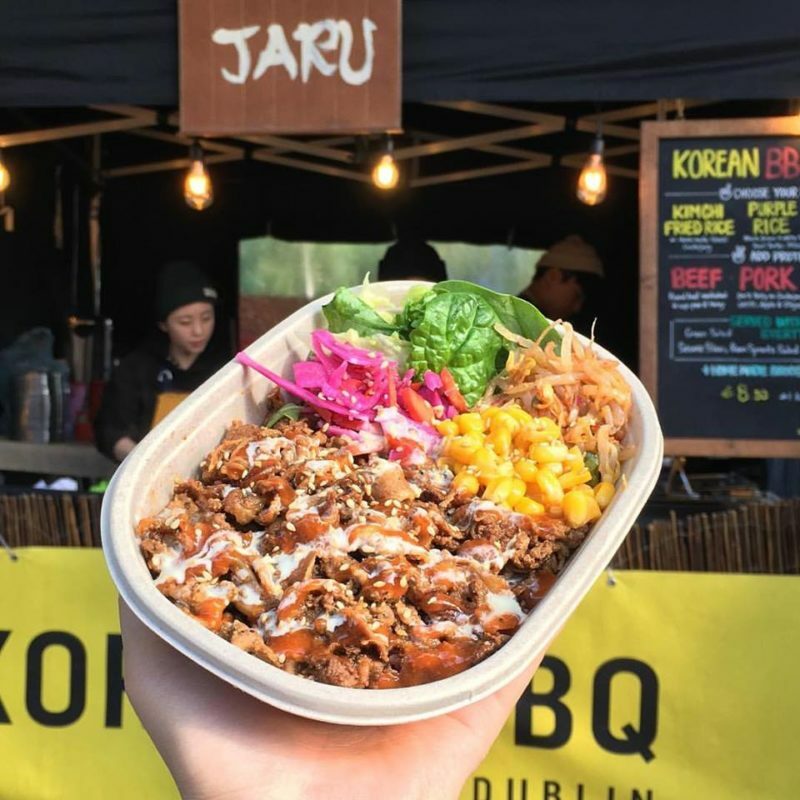 Discover Jaru’s Korean family recipes using Irish local ingredients. 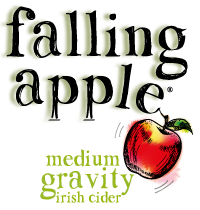 A tasty way to support the Irish food industry while being immersed in the Korean world. 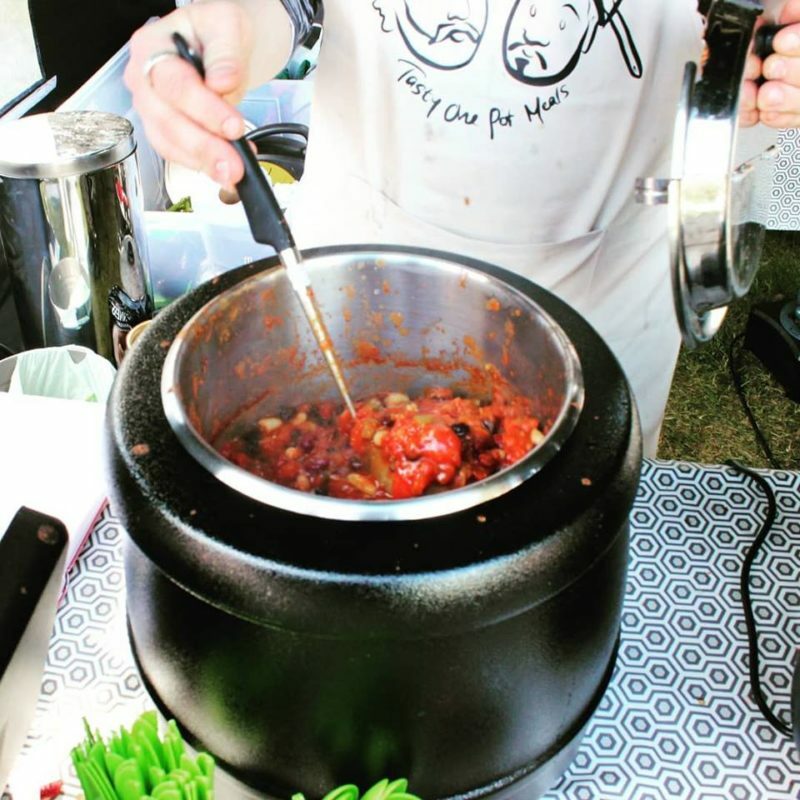 A Vantastival favourite, try out the finest, freshest baby potatoes sauteed and seasoned in a huge paella pan! These tasty spuds come with a versatile range of toppings and sauces. 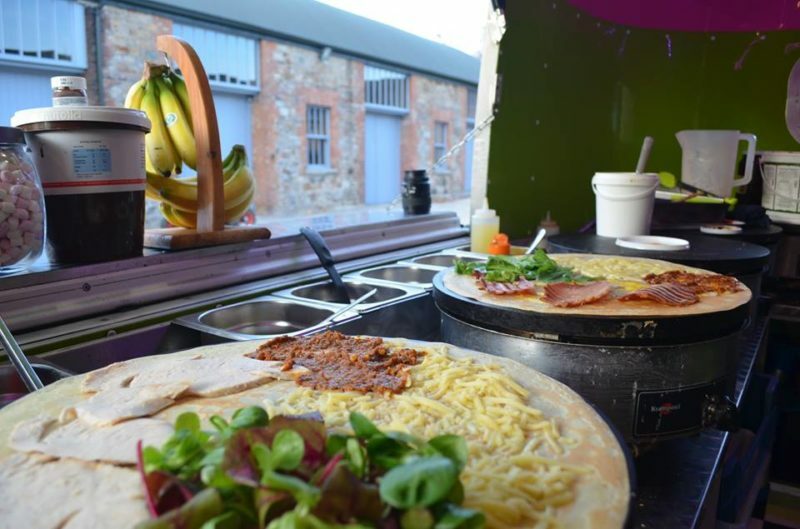 A mobile French-style creperie offering savoury and sweet crepes ! Handmade with fresh local ingredients in a vintage Airstream unit called the Silver Bullet. 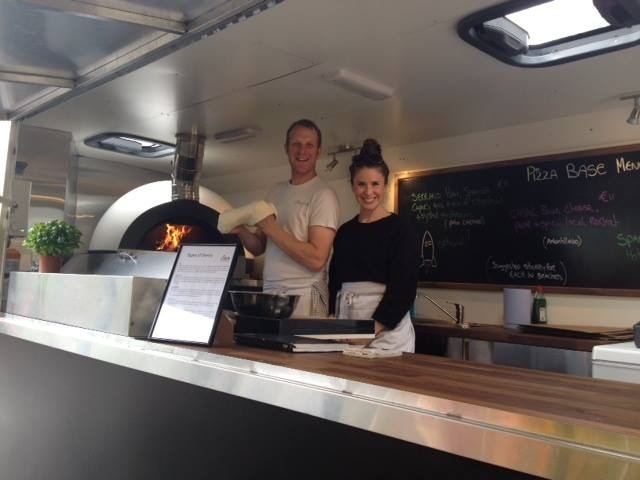 Enjoy artisan wood fired pizzas from this passionate pizza maker. A wide choice to suit every taste. No more words, eating pizzas is the base. We’re delighted to introduce you to Pot Heads, coming to Vantastival this year for the first time. 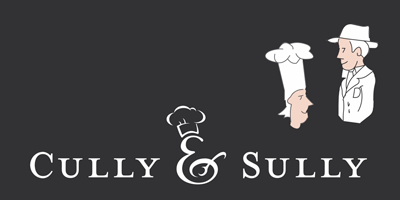 Proudly owned by friends Ollie and Rob, their tasty vegan one pot meals are not to be missed! 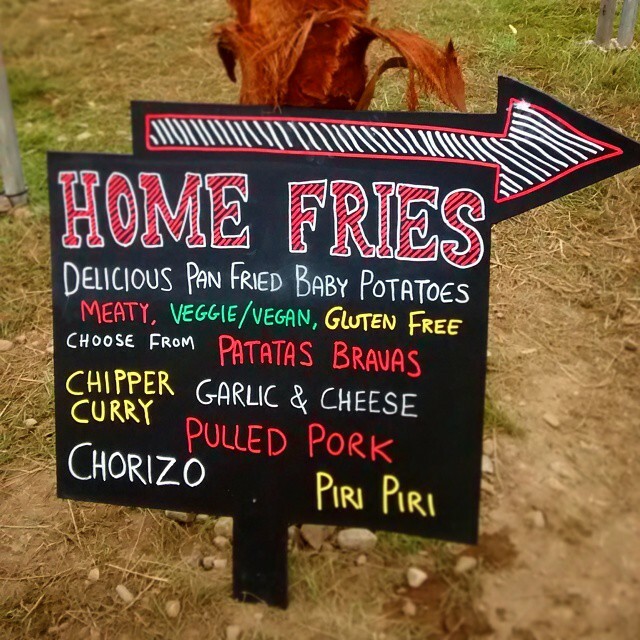 A large choice of hot food as hot dogs and good burgers as always. 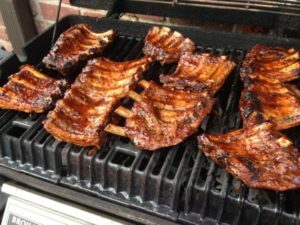 In addition this year, there’ll be roast hog, baby BBQ rack of ribs, wedges, pulled pork and more on offer. 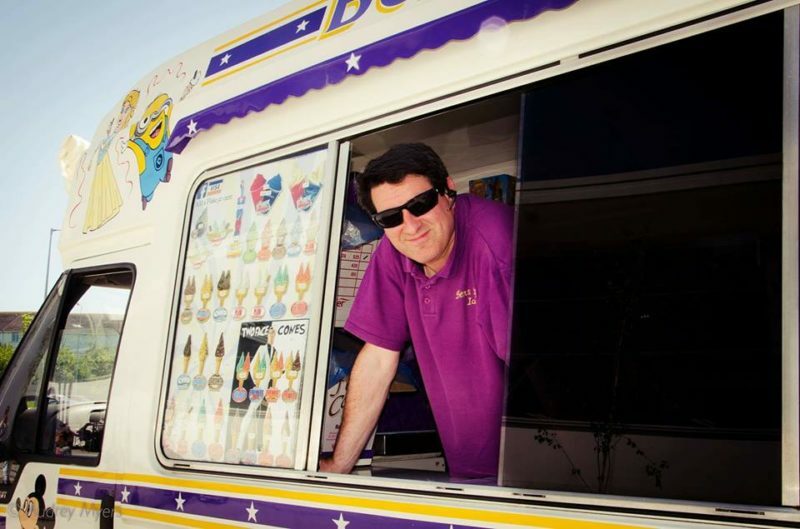 We always say yes to a good ice-cream, nice slushy, candyfloss and popcorn, don’t we? 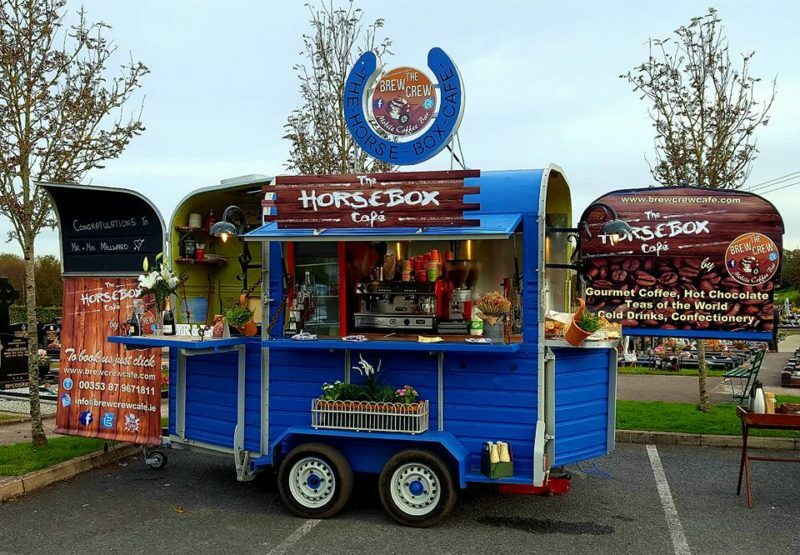 Enjoy handmade scoop ice-cream and sorbets as well as milkshakes and smoothies under the Drogheda sun. Vegan options available. 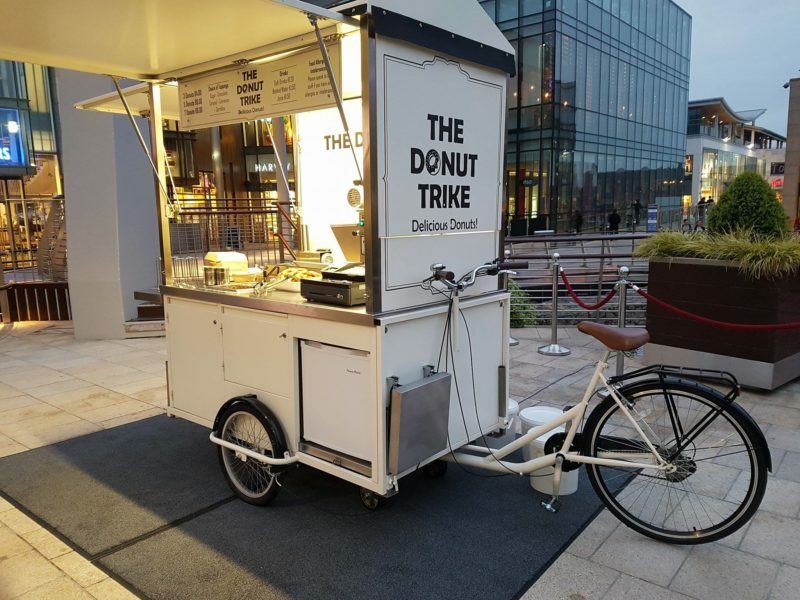 Watch out for the Donut Trike serving some really good donuts. Always pleasant to enjoy them with all the family and friends! At Vantastival you can enjoy nice artisan coffee as well, a must for early risers. Coffee lovers this is for you ! 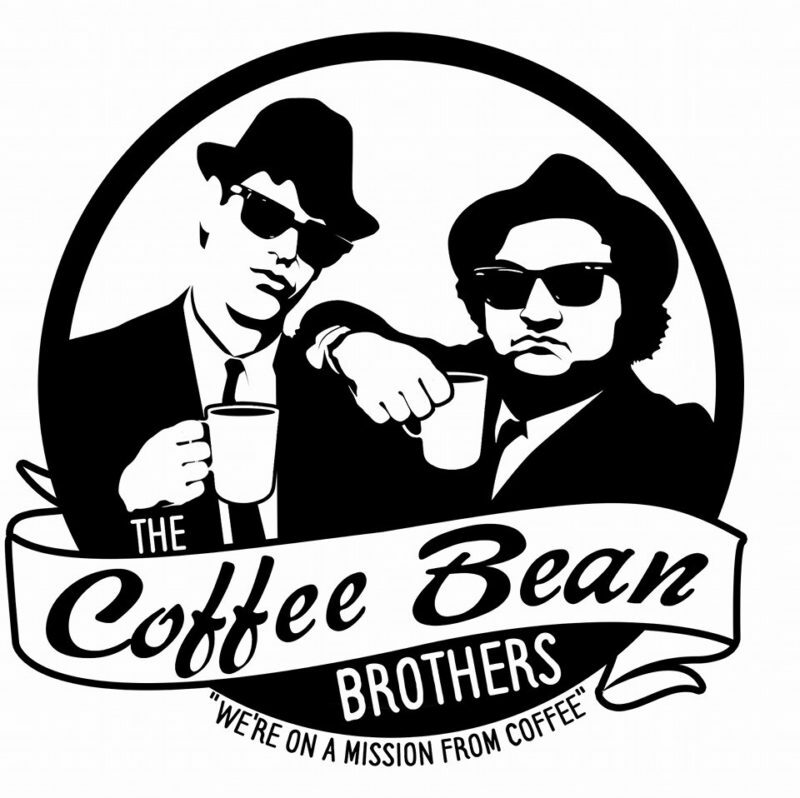 And as we know you can never get enough coffee, we are welcoming back The Brew Crew Café, with some good coffee obviously, hot chocolate and other drinks. 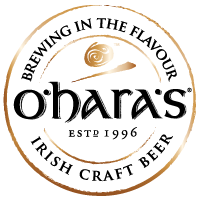 One World Creations offers you a large choice of fair trade clothing and accessories at fair prices. Always nice to have a browse. 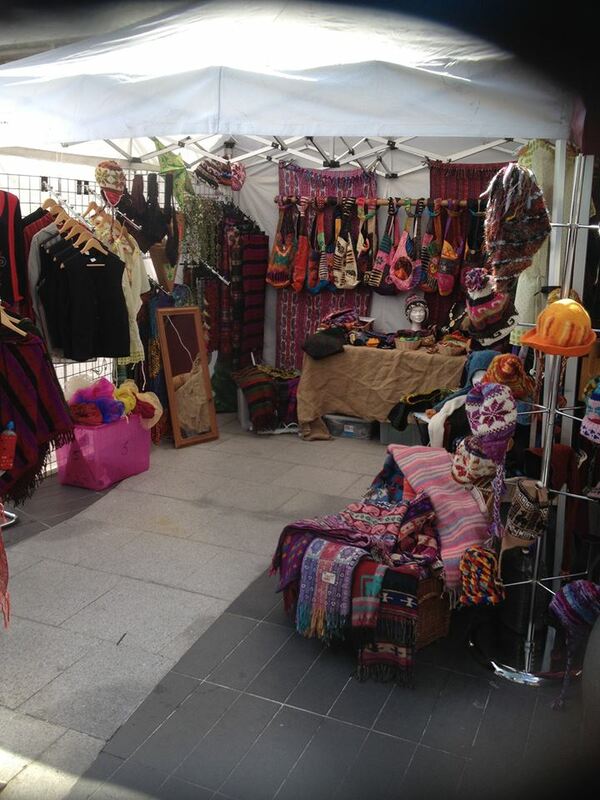 Enjoy a little walk around this trade stall for finding some nice clothes and accessories. 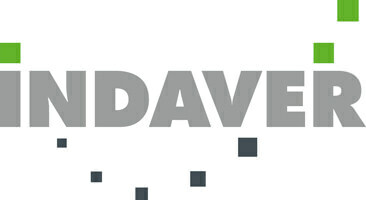 Here you could get nice jewellery, clothing and accessories. Such a good place to find some funky festival clothing and accessories. Enjoy some crafts chutney, jam, honey, syrups.. all made by Iain & Inga themselves ! 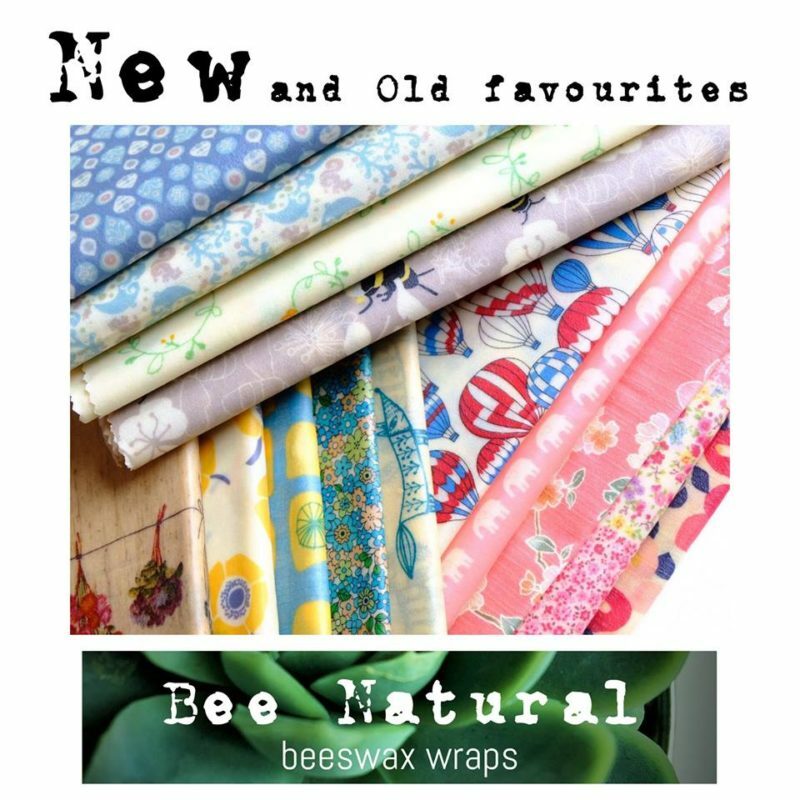 Let’s introduce you to these Eco friendly foodwraps made to provide a healthy option for the earth!